We offer a broad range of Cognitive Content Management solutions across various industries to help enterprises store and manage their content efficiently. To keep bringing value to our clients we need reliable partners who are willing to redefine the content management industry with us. Join our partner program and become part of our community, gain marketing and sales support, and unlimited access to our knowledge and expertise. We are committed to helping you on this journey! Large amounts of unstructured and semi-structured content. Inefficient and cumbersome content driven business processes. Challenges in collaboration and teamwork. High costs and risks related to content management. Strong compliance requirements regarding content management. As a Solution Partner, you provide professional services focused on strategy, implementation, and support of intelligent content solutions powered by Doculayer products. As a Technology Partner, you get access to our comprehensive platform to provide complementary solutions, integrations, and widgets for our joint clients. 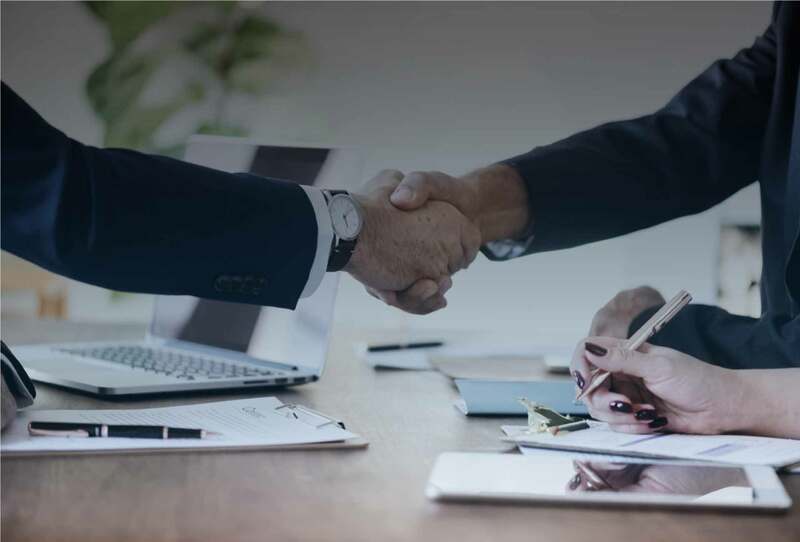 As a Distribution Partner, you are motivated in selling Doculayer products to potential clients in all markets including but not limited to retail, media, government, healthcare, and financial services. Partner with us, deliver value and outstanding results.